The drugs treat people with high blood pressure and heart failure. The drugs were tainted with N-nitrosodimethylamine, or NDMA, an impurity that is considered a possible carcinogen by the US Environmental Protection Agency. NDMA can be unintentionally introduced into manufacturing through certain chemical reactions. Now, the FDA reports three lots of the drug were contaminated with a second impurity, N-Nitrosodiethylamine, or NDEA, which is also a suspected human carcinogen. FDA Commissioner Dr. Scott Gottlieb said the agency is testing other products containing valsartan and working to strengthen oversight of the drug manufacturing process. Health Canada has also released guidance for patients and Gottlieb said the FDA was working with international oversight agencies to address the contamination concerns. Tablets sold by firms AvKare (Teva/Actavis) and (Hetero/Camber), A-S Medication Solutions LLC (Teva/Actavis & Prinston/Solco), Bryant Ranch Prepack Inc, (Teva/Actavis), Hetero Labs (labeled as Camber Pharmaceuticals Inc.), H J Harkins Co., Northwind Pharmaceuticals (Teva/Actavis), NuCare Pharmaceuticals Inc. (Prinston/Solco), Preferred Pharmaceuticals Inc. (Hetero/Camber), Prinston Pharmaceutical Inc. (labeled as Solco Healthcare LLC), Proficient Rx LP, Remedy Repack, Remedy Repack (Prinston/Solco), Remedy Repack Inc. (Hetero/Camber), RemedyRepack Inc. (Torrent), Teva Pharmaceuticals (labeled as Major Pharmaceuticals), Teva Pharmaceuticals USA (labeled as Actavis), and Torrent Pharmaceuticals Limited. The tainted valsartan has been traced back to Zhejiang Huahai Pharmaceutical, according to The Epoch Times. Zhejiang Huahai Pharmaceutical sold $50 million worth of valsartan last year. The Atlanta Journal Constitution reports the FDA has been rapidly expanding the recall since the recall was first issued in July. Valsartan is not the only dangerous heart drug making news. NBC News reports Accord Healthcare recalled its hydrochlorothiazide drug after a lot of the product was found to actually contain a heart failure drug, according to the FDA. The bottles say they contain 100 12.5-milligram tablets of hydrochlorothiazide, but they actually contain 100 25-milligram tablets of spironolactone. Spironolactone is used to treat heart, kidney or liver failure. Accord learned of the labeling error after being alerted by a pharmacy. Other drugs containing hydrochlorothiazide are not subject to the recall. 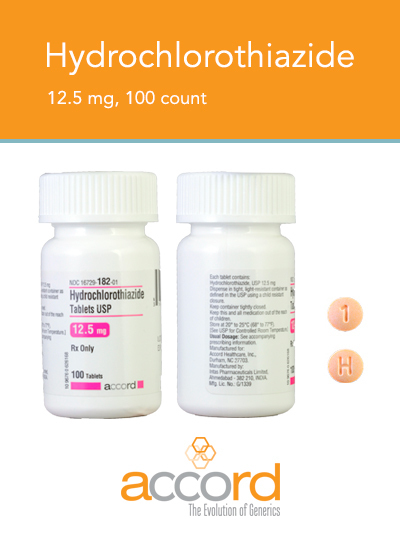 Hydrochlorothiazide 12.5-milligram tablets are peach- to light orange in color, round in shape and are printed with a 1 on one side and an H on the other. The FDA advises patients whose pills do not match this description to consult their pharmacy or doctor. Patients taking any maintenance medication for chronic conditions should take steps to remain aware of current drug recalls. The FDA keeps a database of drug recalls and reports voluntary recalls by drug companies are the most effect way of protecting the public from a defective or potentially dangerous medication. Such recalls will not be determinative when it comes to liability for serious injury or death caused by dangerous medications or defective medical products. 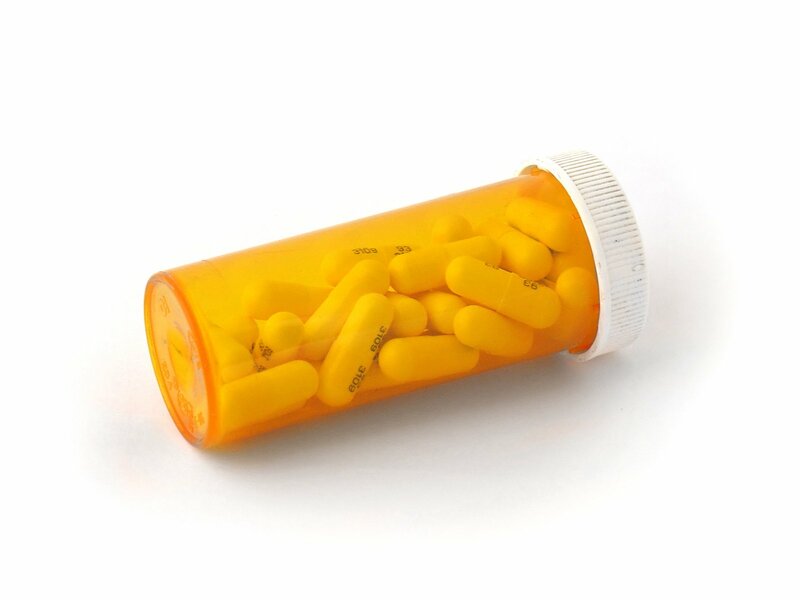 But certainly remaining aware of recalls involving your prescription medications is your best first defense. Unfortunately, most defects are not discovered until after these products enter commercial use. The U.S. government has long allowed drug and medical device manufacturers to conduct their own safety testing. And largely relies upon such testing when approving products for use by consumers. The government allows “substantially similar” products to be brought to market in a streamlined process that negates the need for such safety testing if a new product is substantially similar to a product already on the market. If that news is not bad enough for consumers, additional legal protections are in place for makers of generic products that generally protect them from liability in personal injury lawsuits brought by harmed consumers. In other words, the legislative and legal landscape largely favors some of the world’s largest corporate conglomerates when it comes to liability for harm caused by marketing dangerous or defective medicines or medical products to consumers. Consolation with an experienced Massachusetts product liability law firm is best done at the earliest stage of your case. As we see from the above cases, dangers can arise at all stages of manufacturing and distribution. Incorrect labeling can also occur at the pharmacy level, where a pharmacist may also incorrectly dispense a medication. 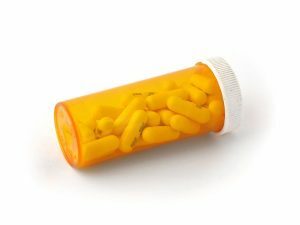 Liability on the part of a physician may arise from an illegible prescription, or from prescribing a medication that negatively interacts with another medication a patient uses. Likewise, an incorrect or incomplete medical history of a patient may fail to recognize pre-existing conditions or drug allergies that may contraindicate prescription of certain types of medications. Under Massachusetts law, strict product liability rules allow for strict liability for harm caused by prescription medication. Drug companies may also be liable for failure to adequately warn patients of the known side effects of medications, which is why drug commercials always list such possible consequences of using the medication. When primary fault lies with a drug manufacturers, thousands of personal injury and wrongful death cases are often filed in states nationwide. In such cases, these lawsuits are commonly combined into class-action lawsuits or multi-district litigation lawsuits. At the Law Offices of Jeffrey S. Glassman we have handled lawsuits involving a wide variety of dangerous drugs or defective medical products, including Actos, Pradaxa, NuvaRing, Lipitor, Eliquis, Essure, Deputy hip replacements, Stryker hip defects, and trasvaginal mesh.